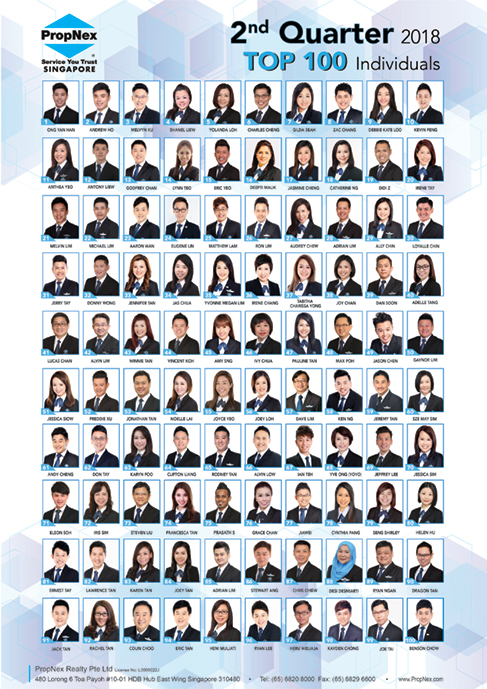 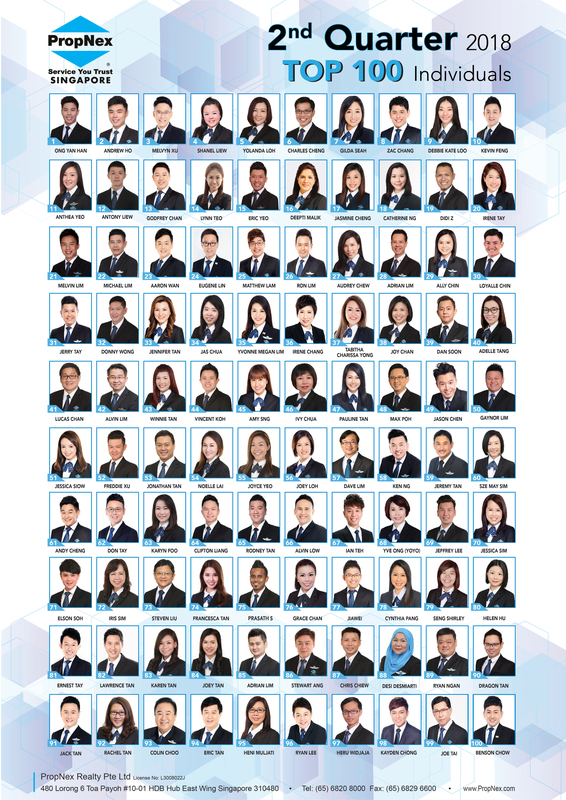 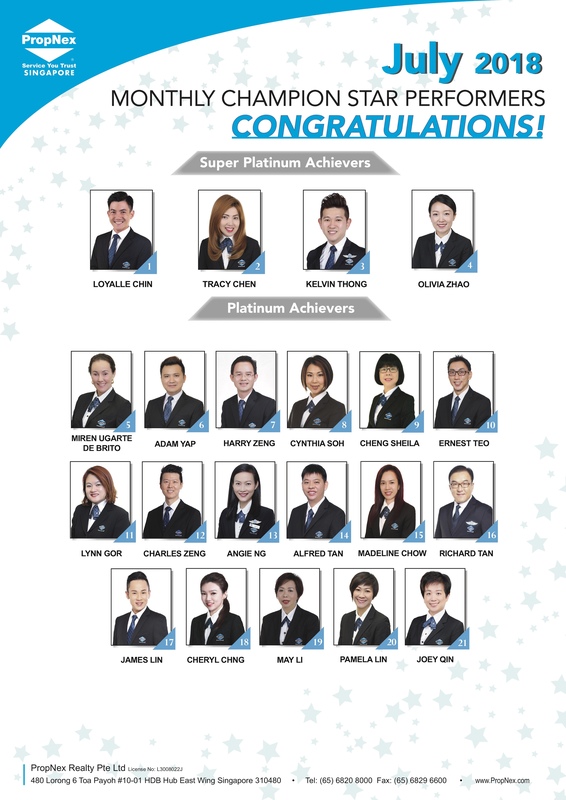 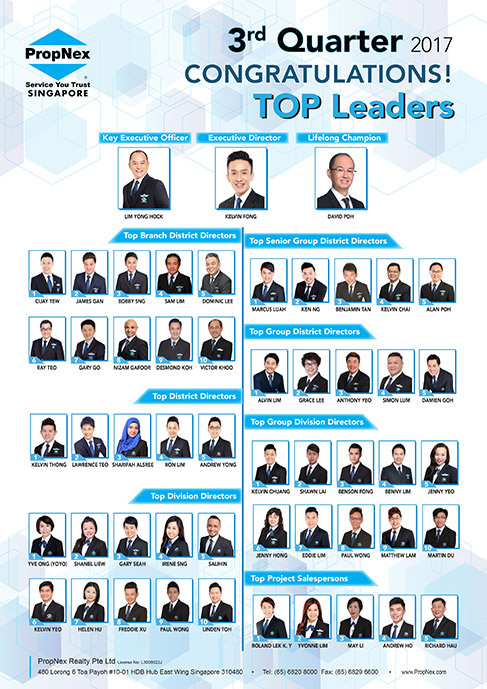 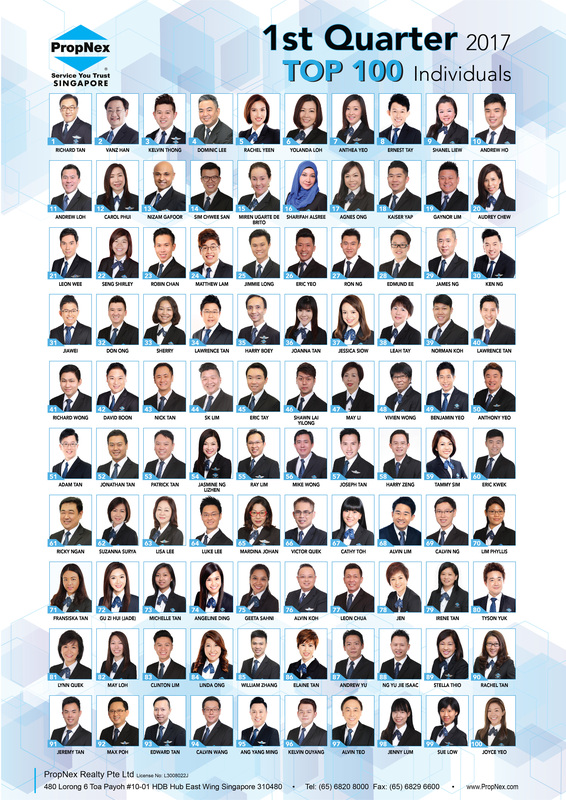 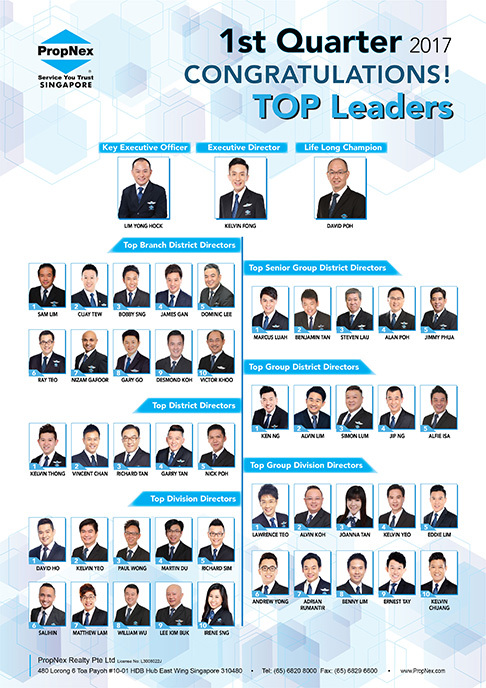 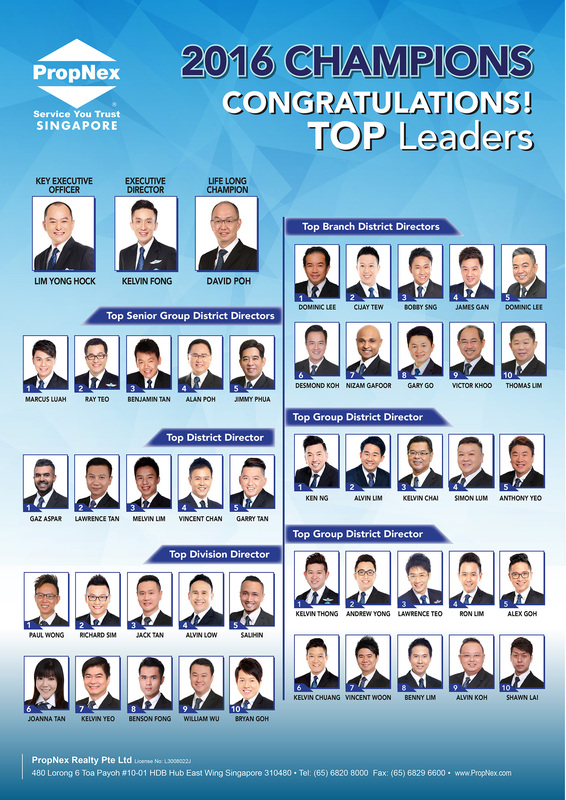 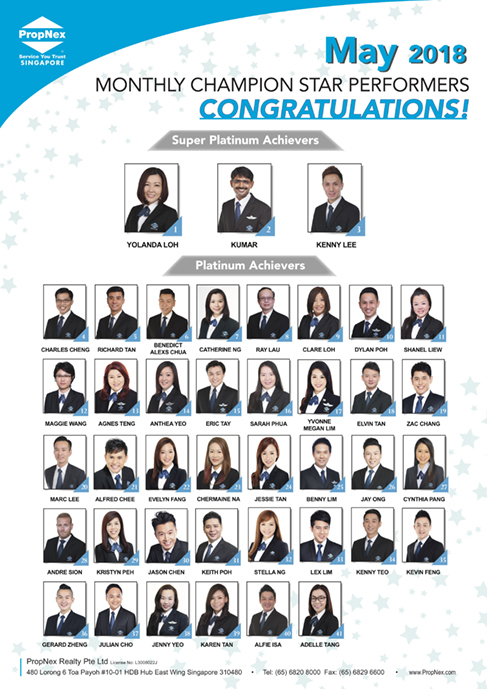 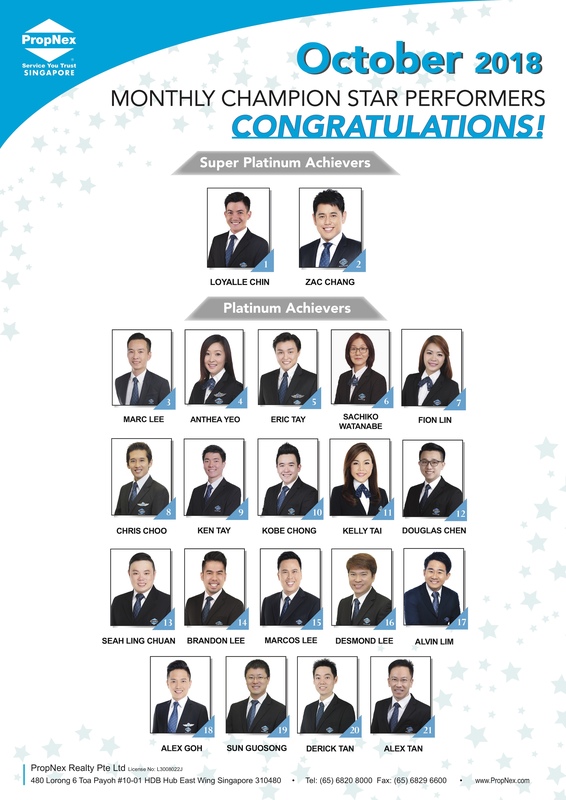 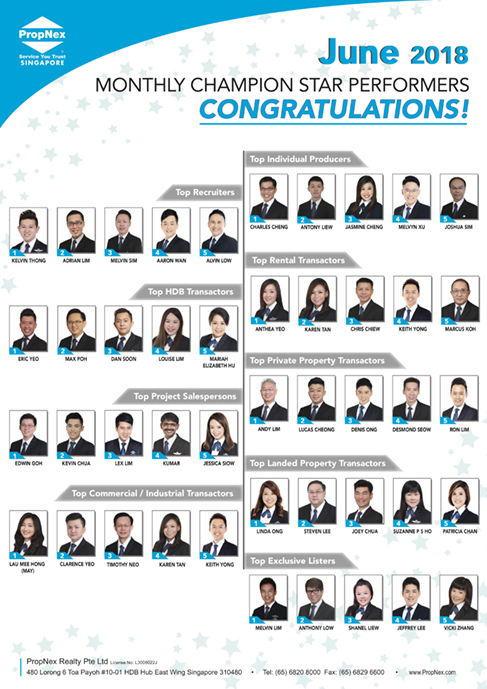 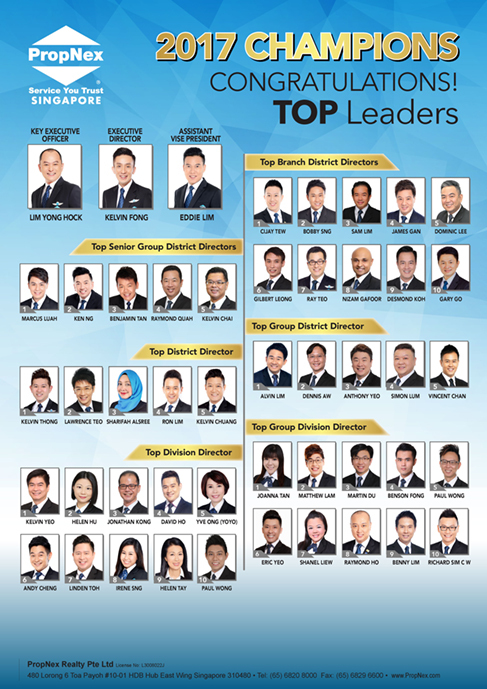 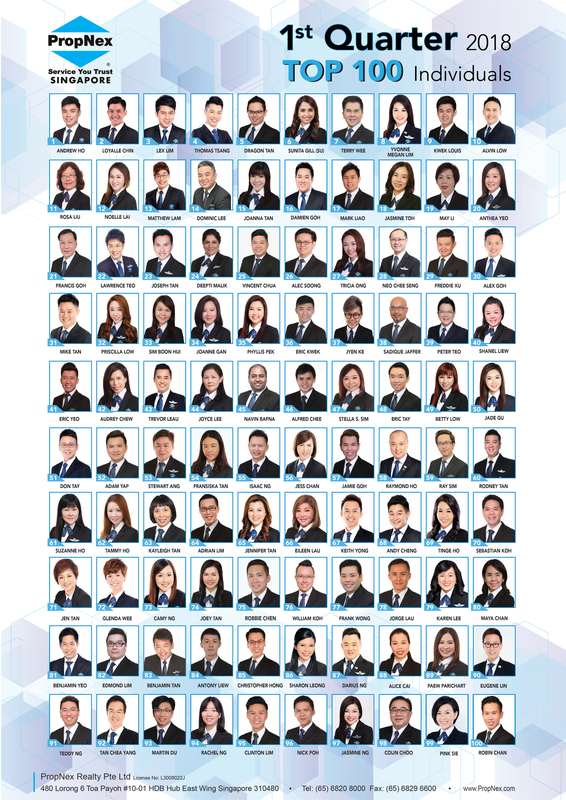 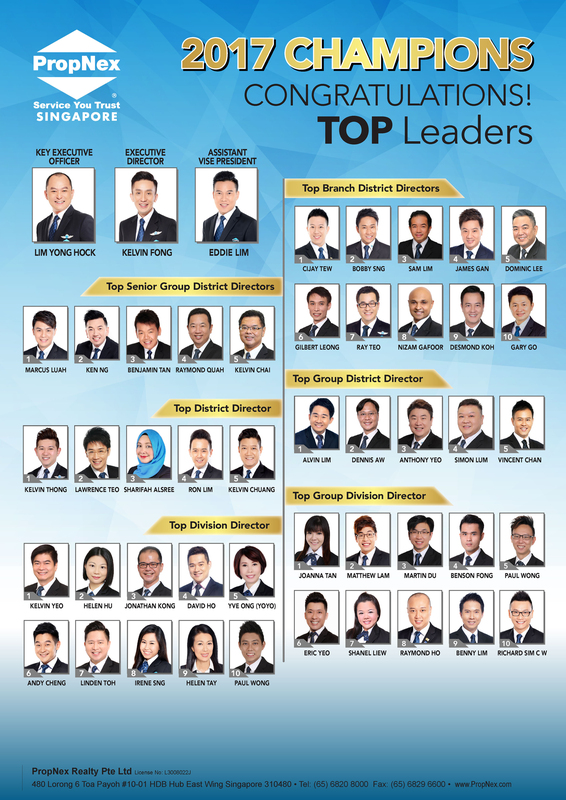 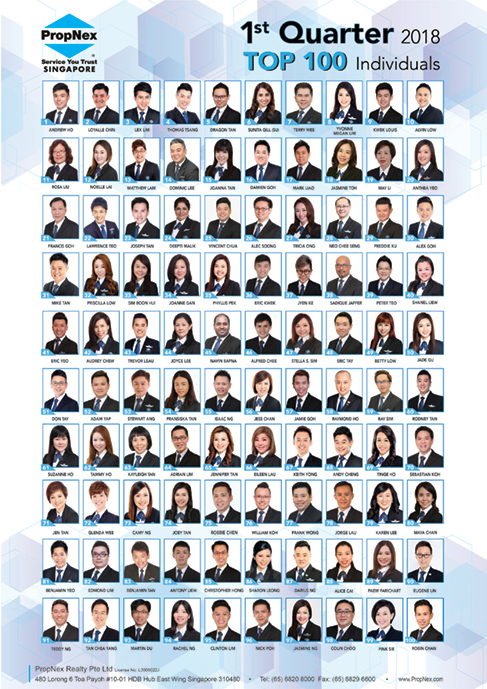 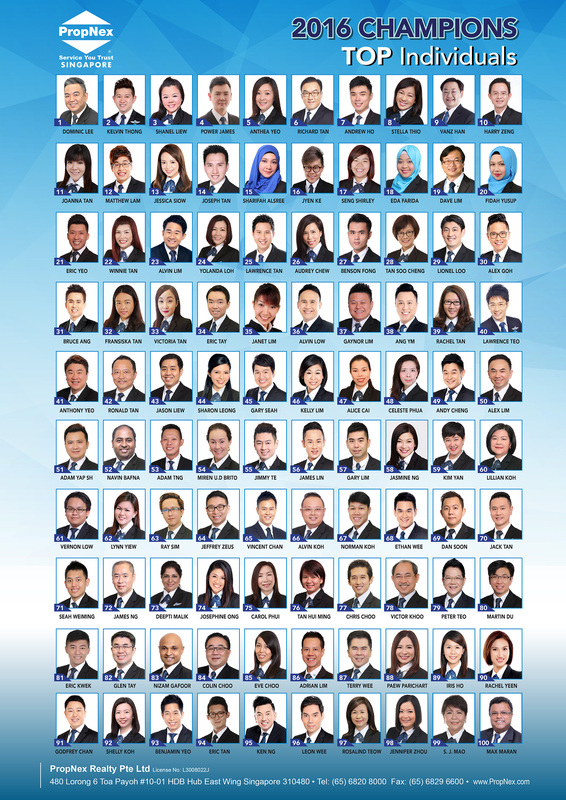 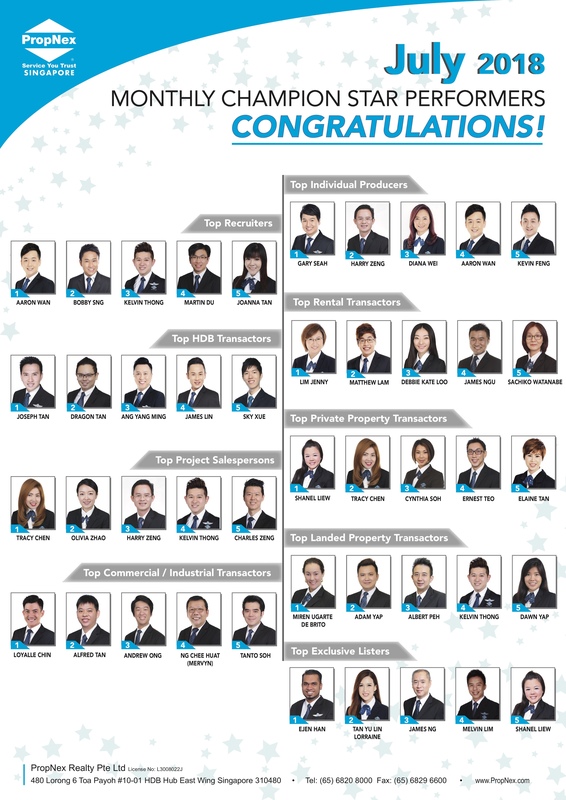 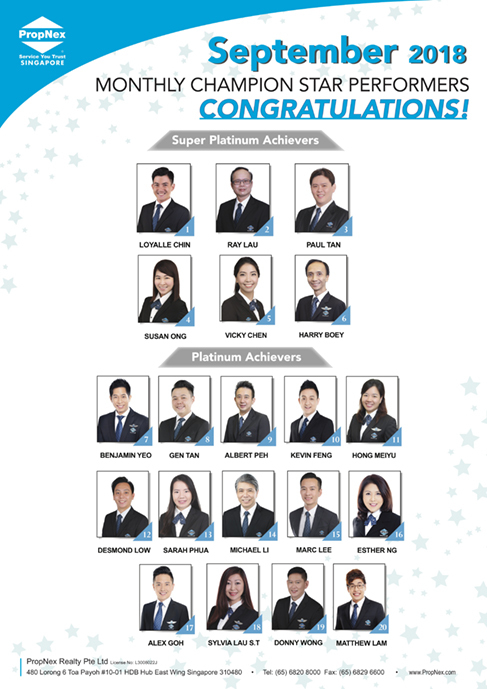 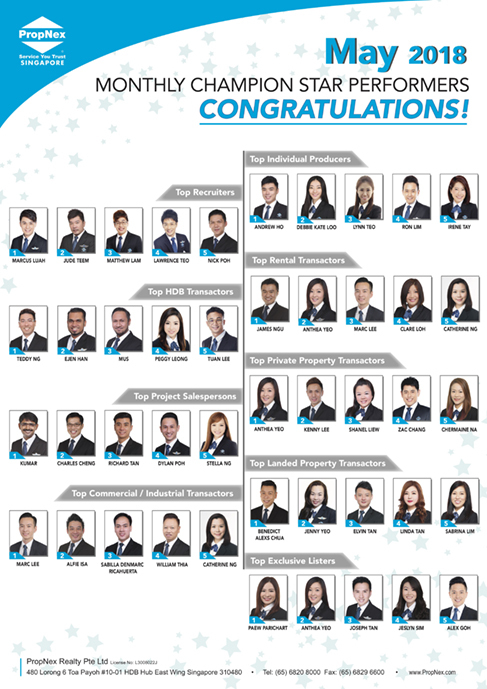 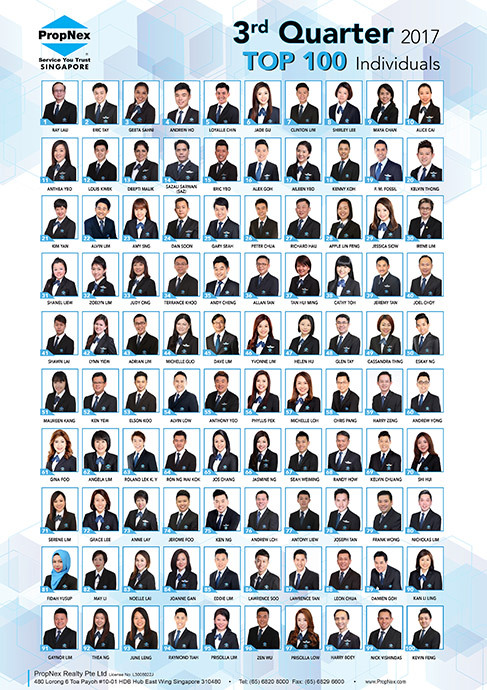 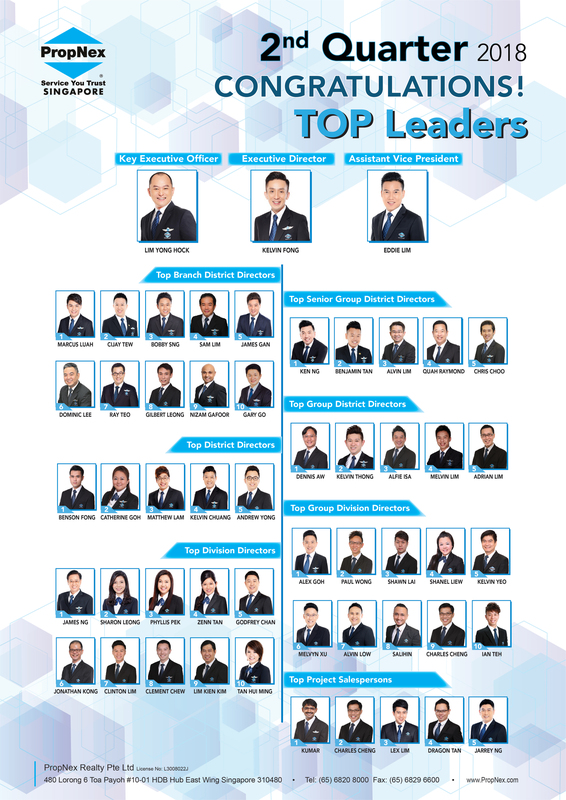 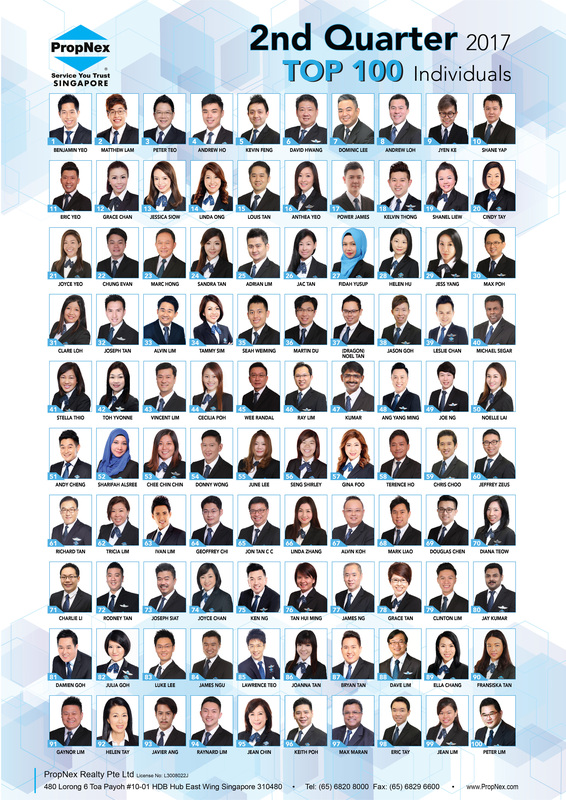 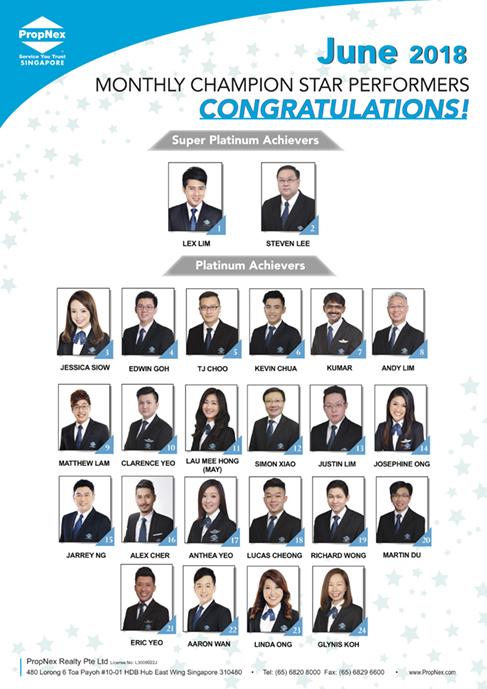 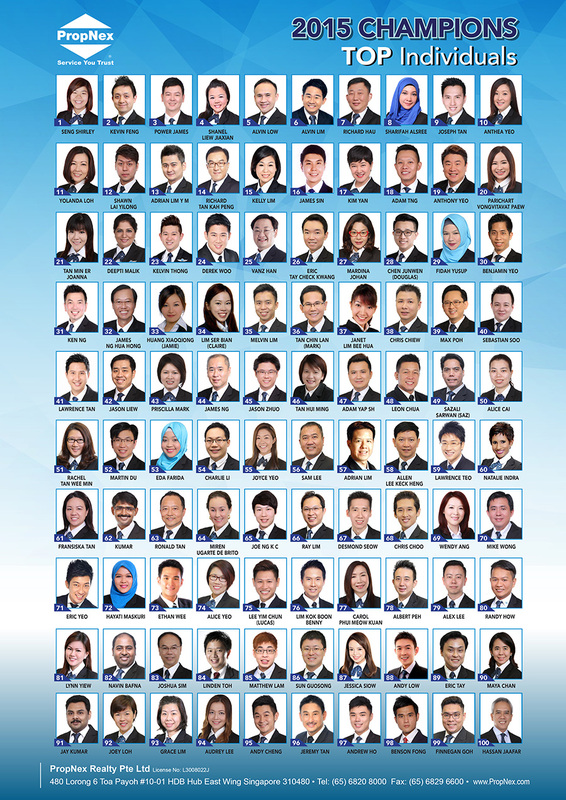 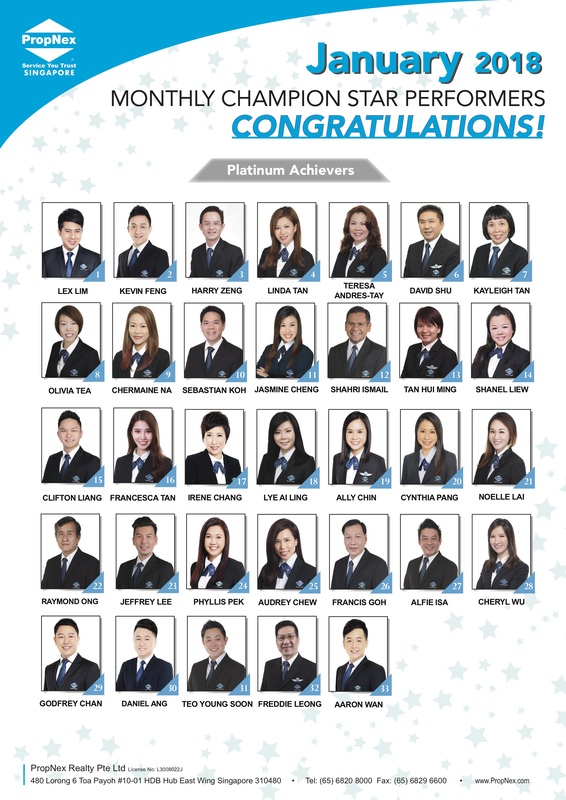 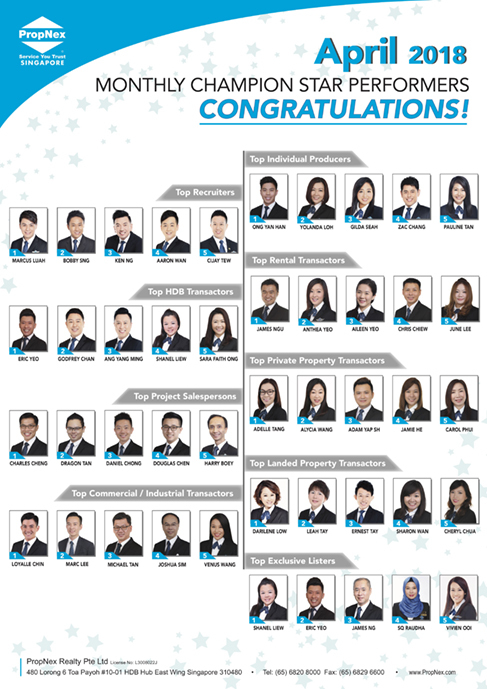 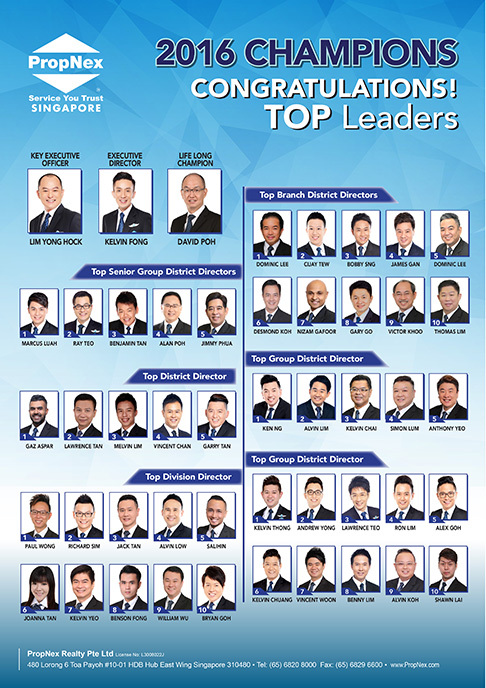 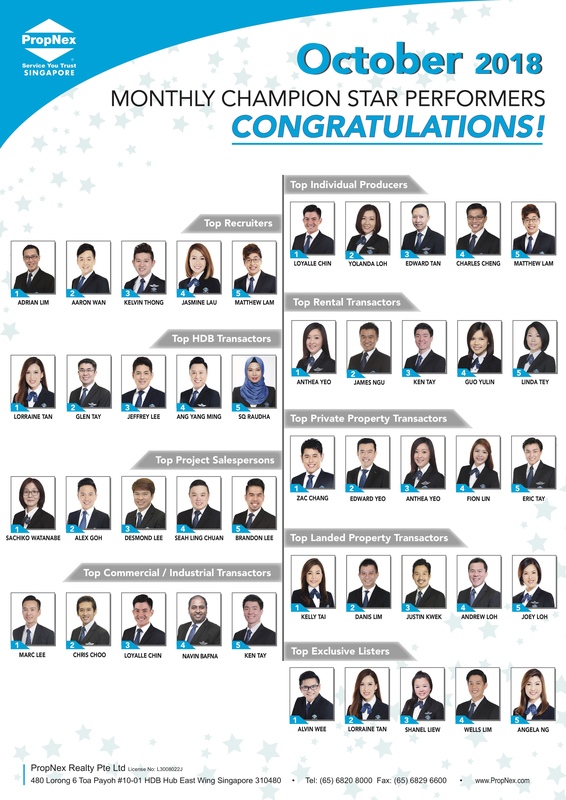 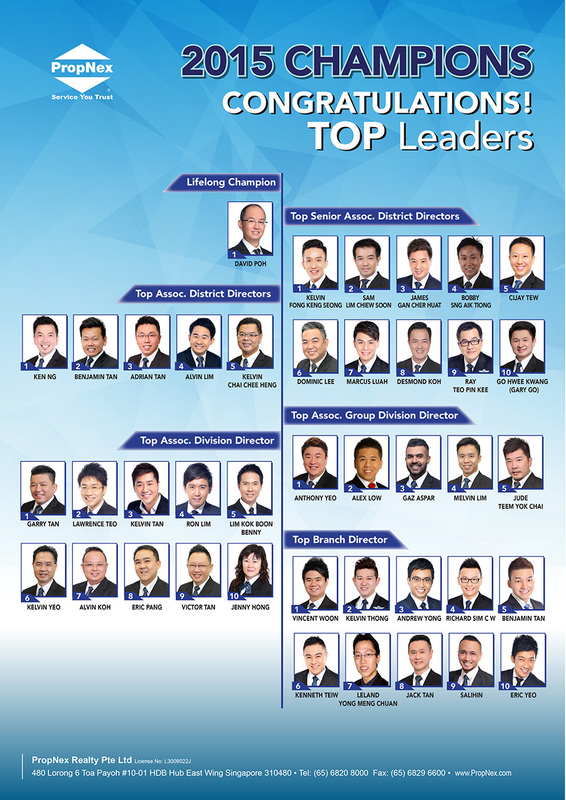 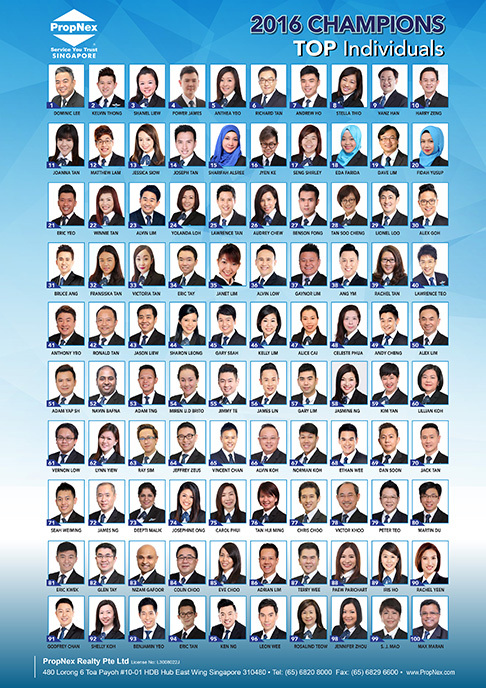 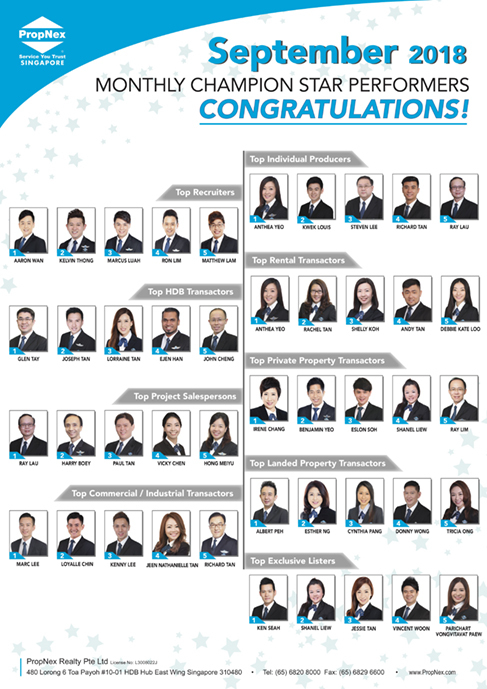 We honour our outstanding Top Achievers for their commitmment, drive and amazing passion. 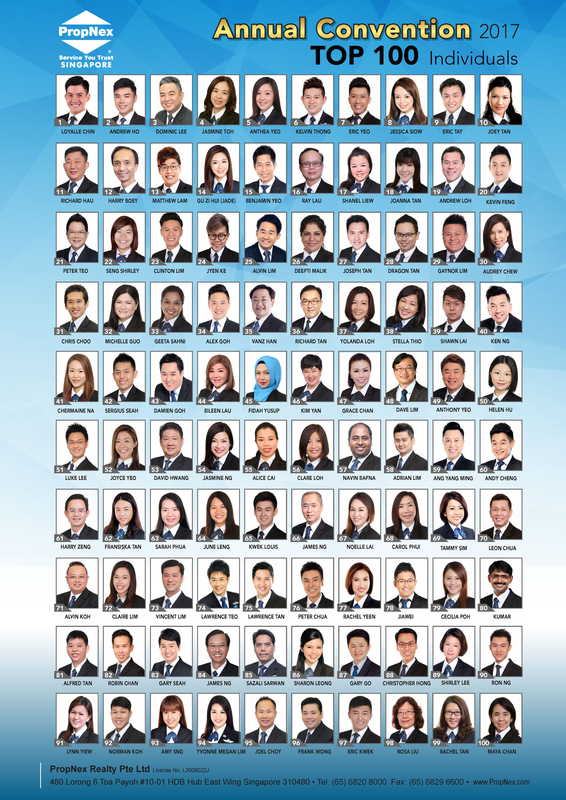 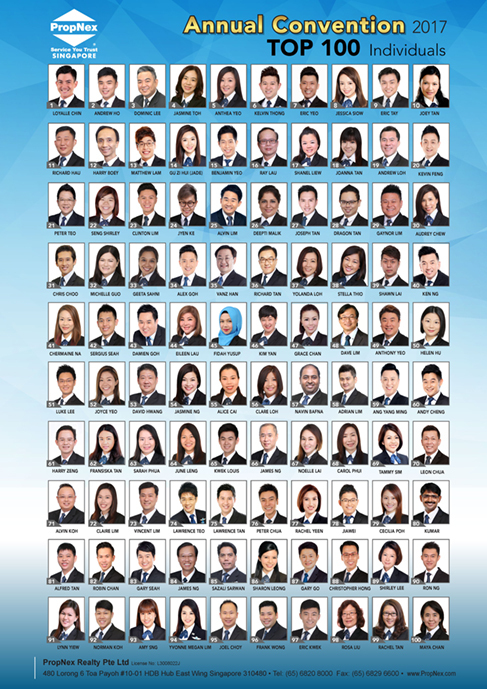 Also in this section, we feature the PropNex Ambassador Awards - the epitome of service excellence in the real estate industry. It honours eminent achievements by real estate professionals who delivers the highest service levels and exemplifies the organisation’s mission,vision and values. Congratulations to all our champions! Your impressive dedication, passion and significant contributions are truly worthy of commendation.